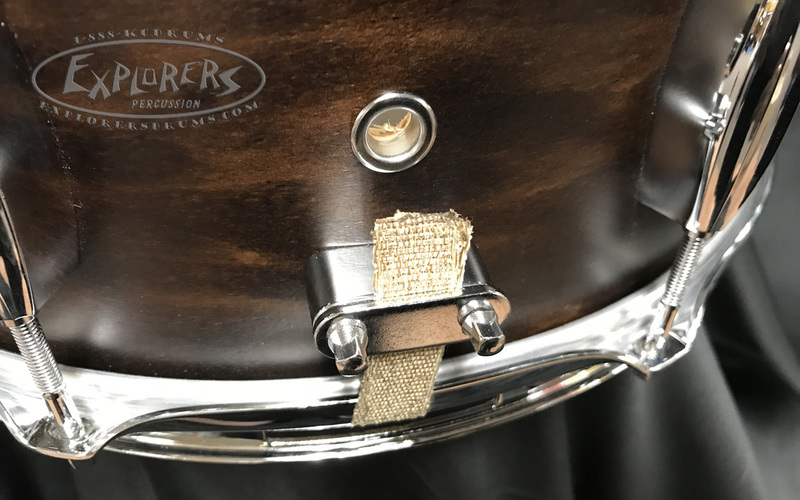 The Player Date is a quality, American-made drum set at a player’s price point. 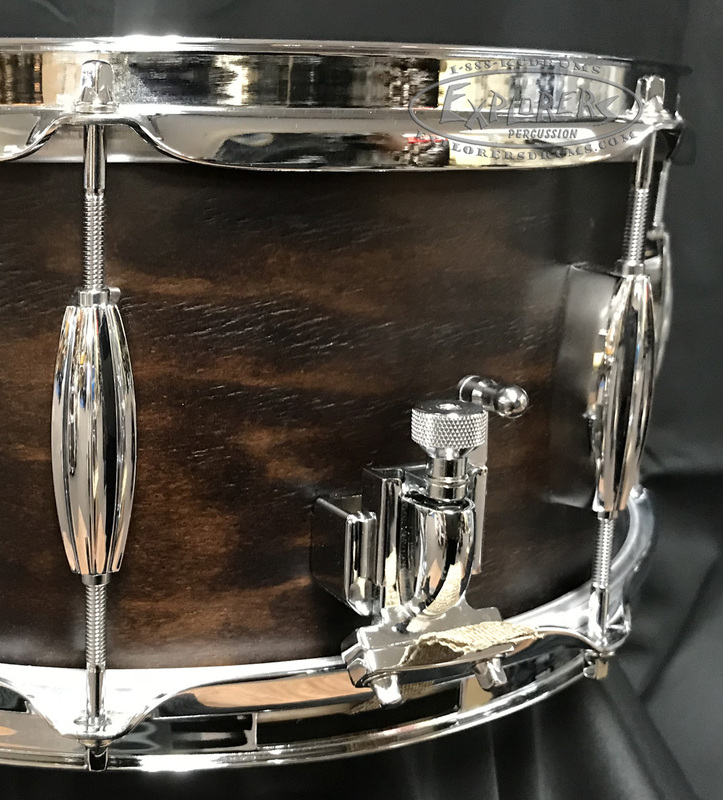 This line is comprised of two shell configurations (see also: Player Date I) that are designed to handle diverse playing situations and bring a unique, vintage-inspired sound back to the drumming world. 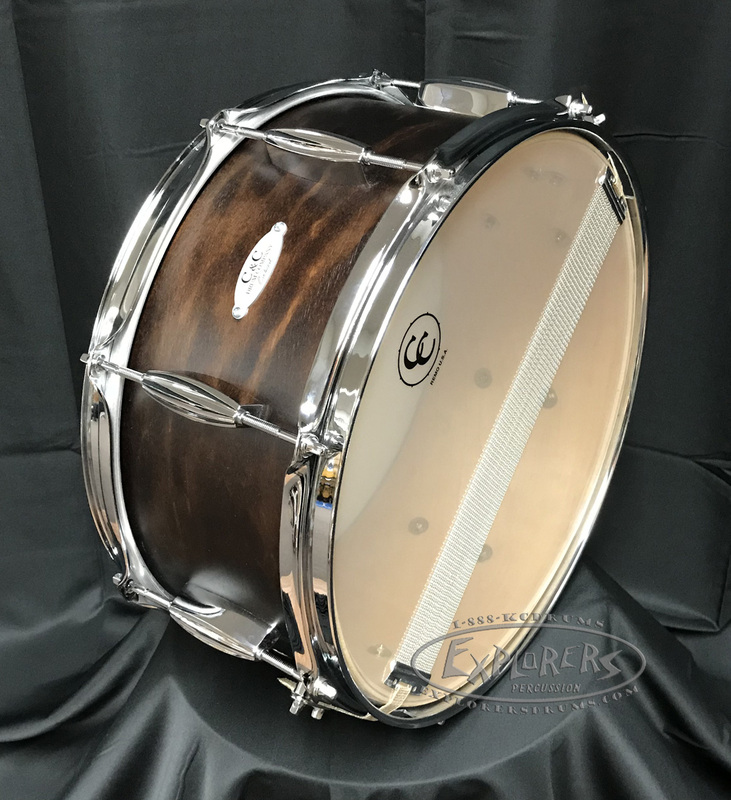 The same expert craftsmen who build our custom lines make these drums. No detail has been overlooked in creating favorite amongst our artists and staff. 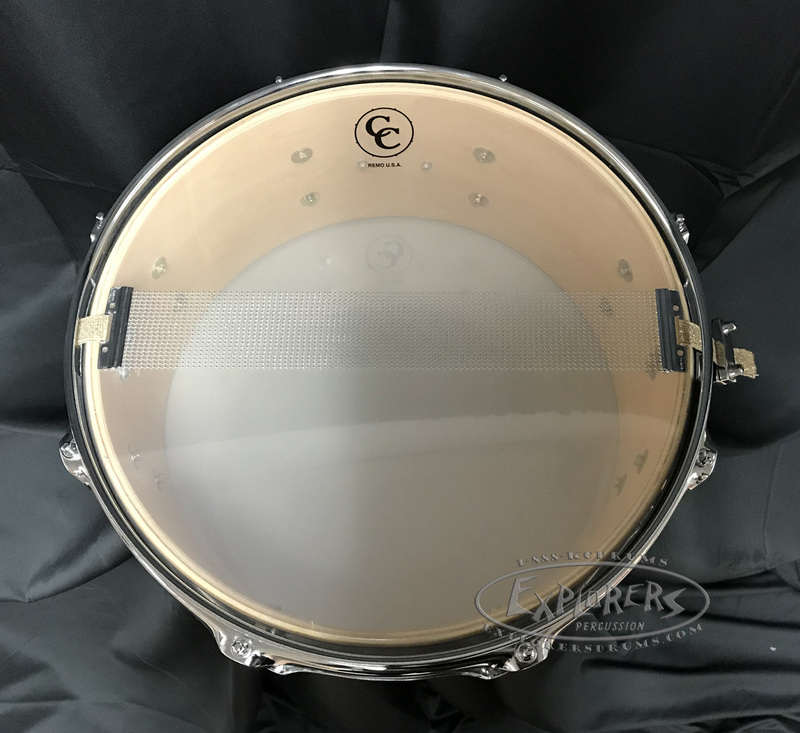 Designed as an extension of the Player Date I, our Player Date II has a warm, round tone that is a bit brighter than the Player Date I kit. It has enhanced mid-range and a smooth attack. 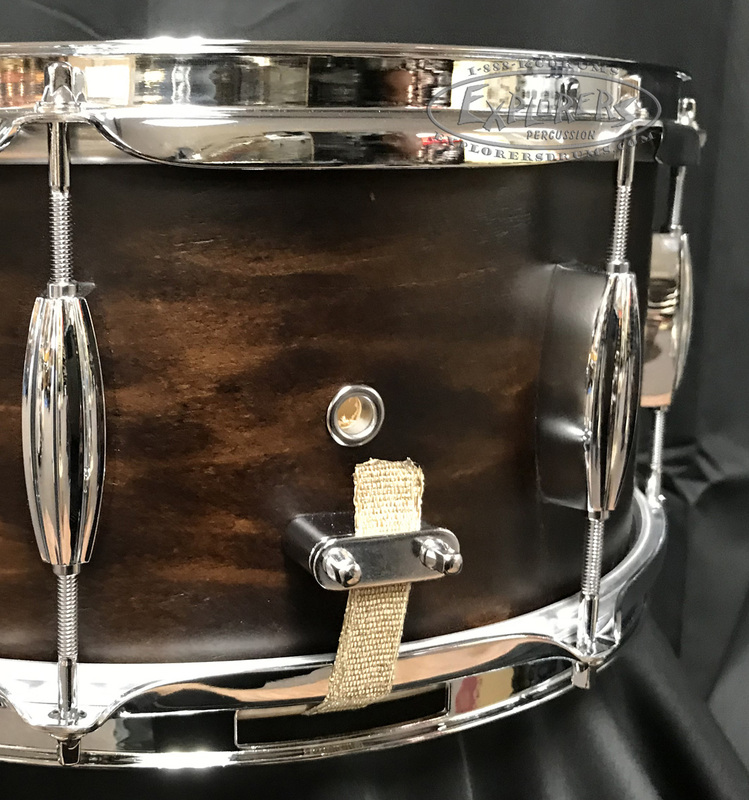 Its 7 Ply Maple/Mahogany/Maple shell provides a wide tuning range and versatility. It comes standard with Metal hoops, Full Contact bearing edges, and our centered, double-ended Deco lug design. The Player Date II is perfect for situations requiring volume and projection. It is also very much at home in smaller size configurations, hearkening back to when Bop ruled the jazz scene. Everything starts with our drum shells. Made from the highest quality veneer, each ply is put through a rigorous quality inspection before being glued and bent into our moulds. 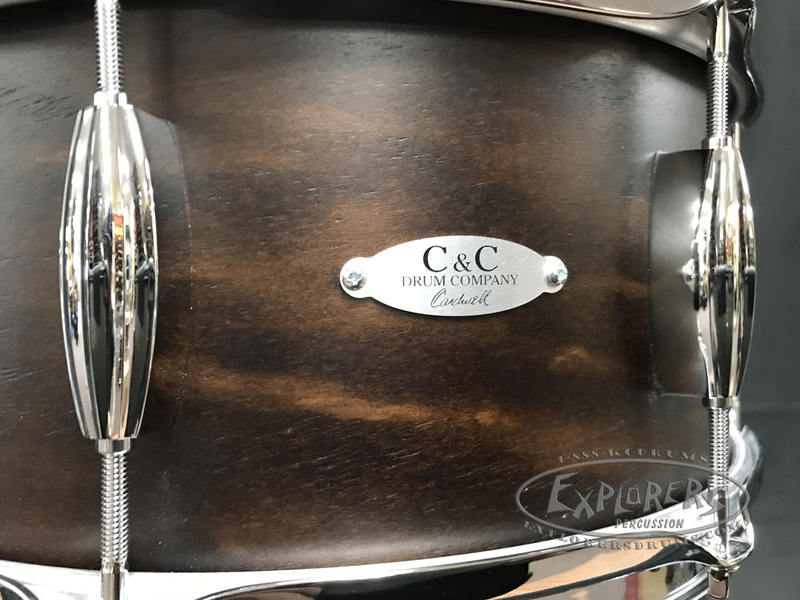 Being able to produce our own drum shells has given us the opportunity to create the exact sound that we want out of a drum. From high-gloss lacquers to satin stains and everything in between, the quality of our finishes is only matched by the quality of our shells. 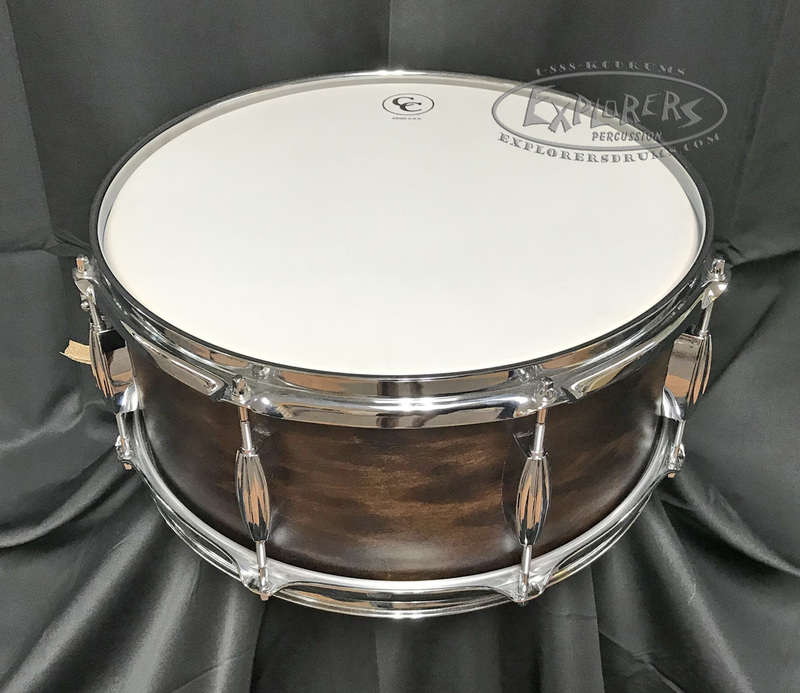 Every drum is hand-sanded and finished by our master craftsmen. Our inlays are simple, elegant, and available in a variety of choices to create something completely original. Eclectic, understated, and inspired by the architecture of Kansas City, our lugs are made from die cast steel and are plated in the highest quality chrome. 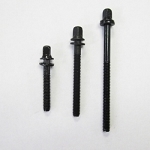 They are available in either single ended or double-ended versions. Our bearing edges are hand cut and hand sanded. 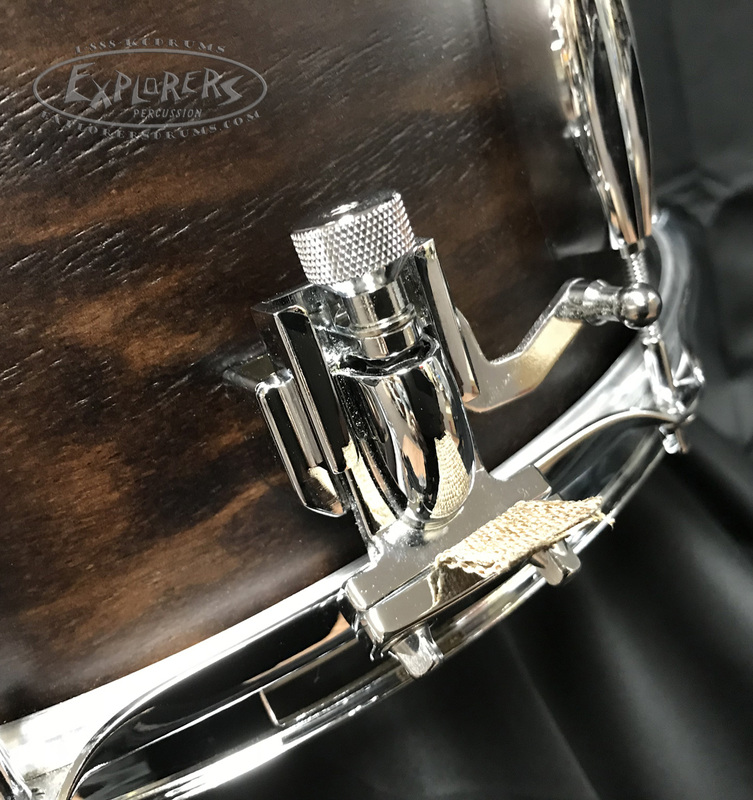 Possibly the most important aspect of a drum’s tone, Bearing edges can transform each one of our shells in countless ways. 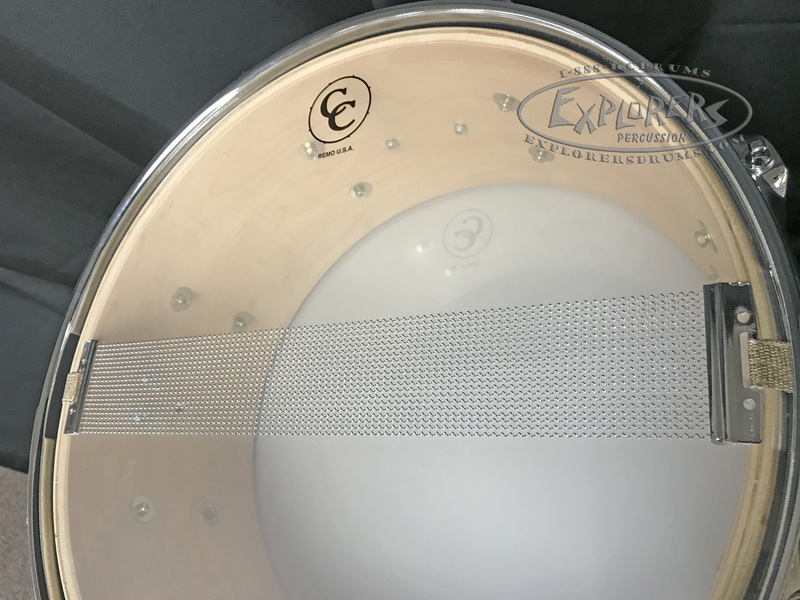 After assembling the components, tuning, and testing the drums, a rigorous quality control process is undertaken. 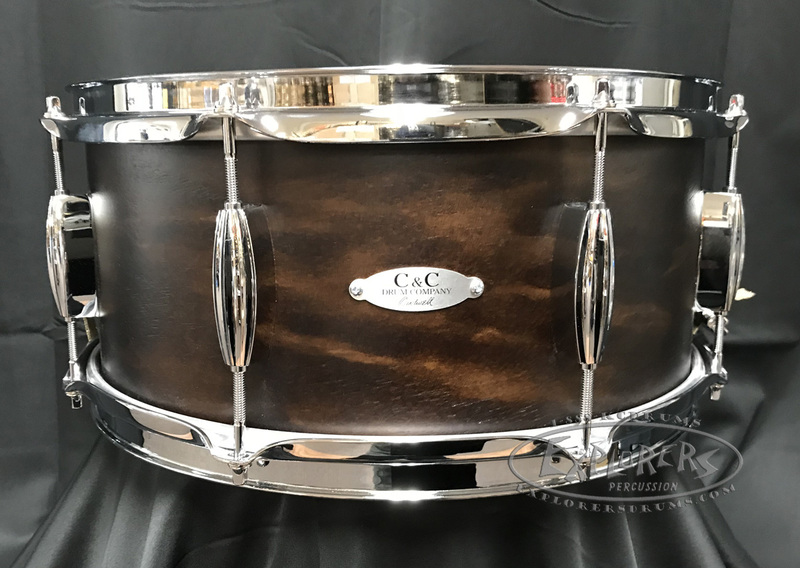 The drums must meet our highest standards before we send out the finished product to its final destination—you, our valued customer.